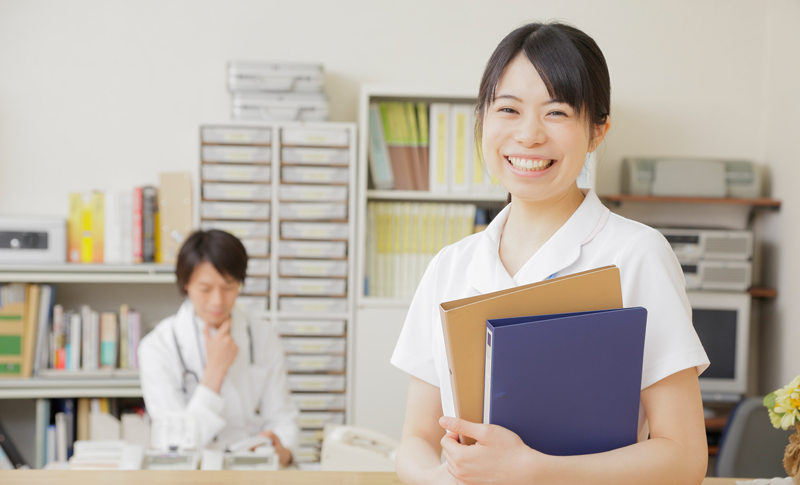 （英語） English lessons for the nursing profession are designed to help nurses and clerks perform their specific duties while speaking English to English-speaking patients. Nurses and clerks experience certain situations in their daily tasks, that can be taught in English. Nurses and clerks will learn how to explain and answer questions pending on the patients request. For example, clerks will understand how to communicate with English patients in the reception while nurses will learn how to help patients through situations like blood tests and x-ray instruction.